Budget Android One phones reportedly coming to the U.S.
With the Nexus brand apparently gone, and the Pixel positioned at the high-end of the market, Google is rumored to bring its budget-segment Android One phones to the U.S. to fill the void in the budget category. 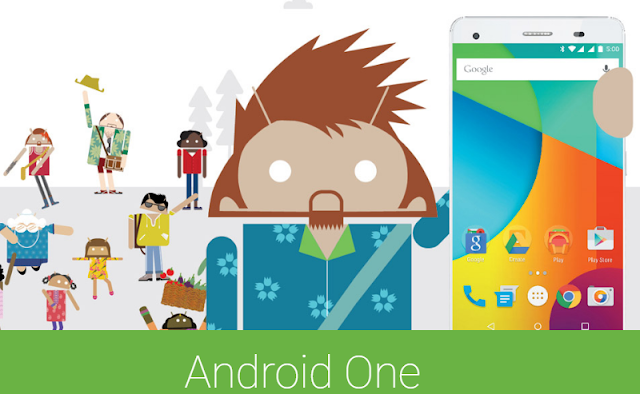 Tying up with LG, Google is planning to launch Android One Smartphone in the U.S. before the middle of the year. The phones will be priced in a range between $200 and $300. There's the possibility that Google could integrate Google Assistant, Allo and Duo apps to the upcoming Android One phones.